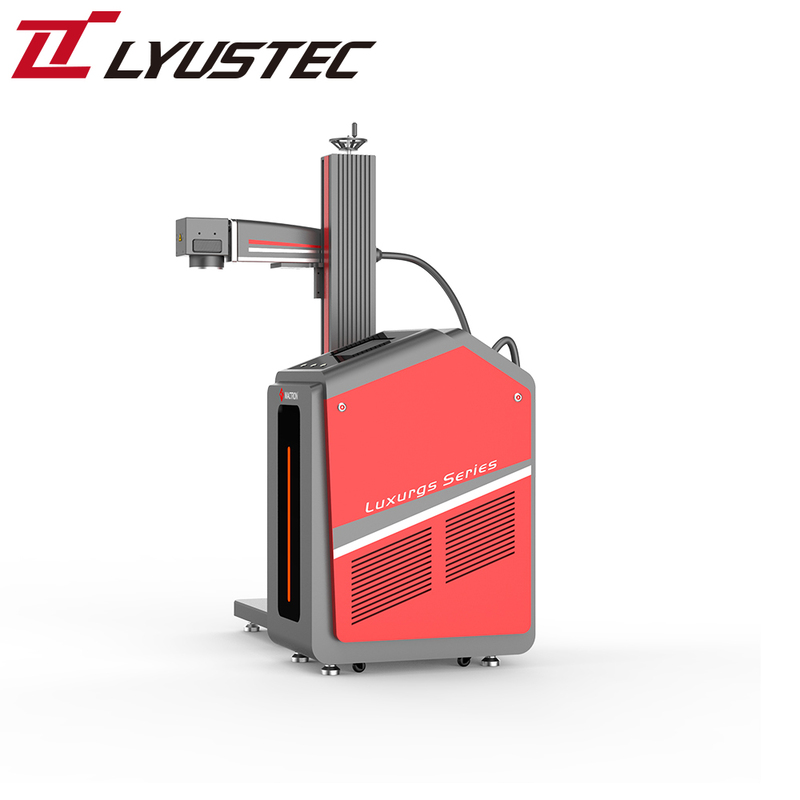 MT-OL series laser printer is a kind of special online laser printer for automatic production line. 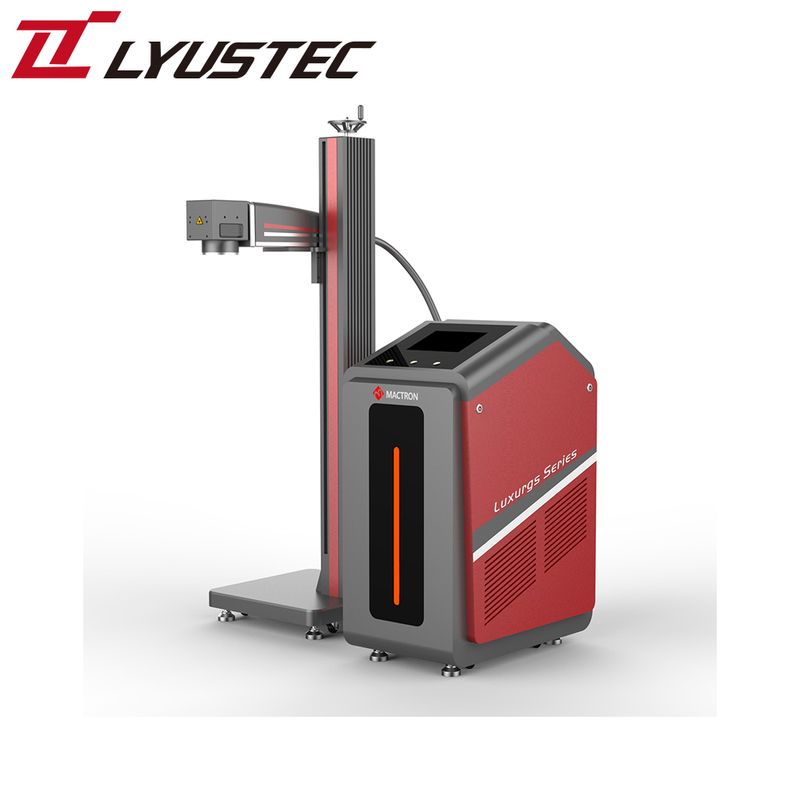 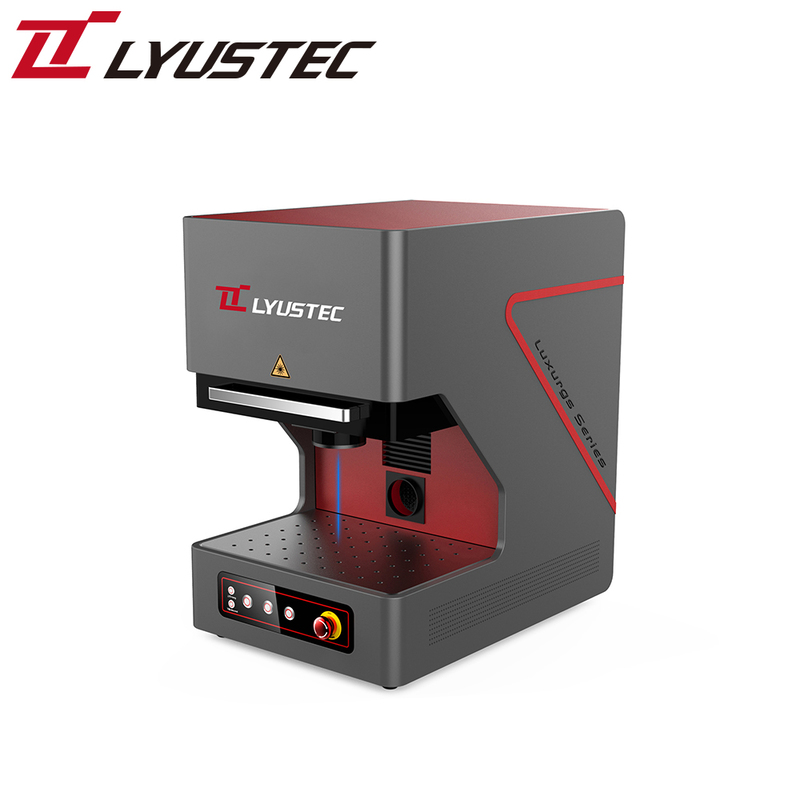 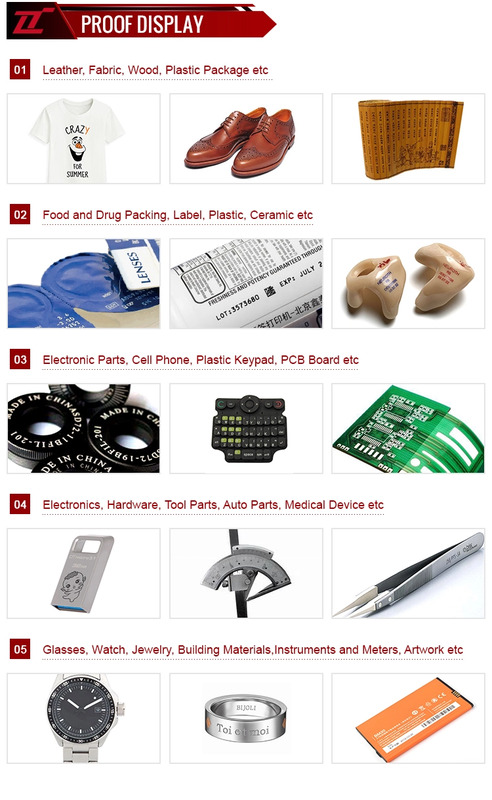 Equipped with different laser sources and printer system, the online laser system can be widely used in the fields of metal laser marking and plastic laser marking on food and beverage, pharmaceutical, tobacco, leather, packaging, building materials, lighting, accessories, cosmetics, mobile telephone shells, kitchen & bathroom hardware, shells of watches, medical apparatus and instruments, tools’ fittings, electronics and other industries, auto spare parts, tubular product, cable and other industries. 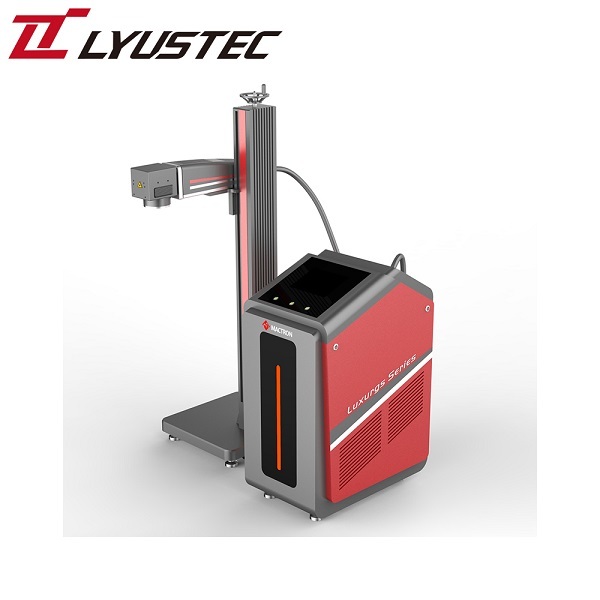 Moreover, the online marking machine is also available in flying marking and code-spurting on packages of food and beverage packages.